Today we published the first episode of our new ‘Sandown Dogcast’. 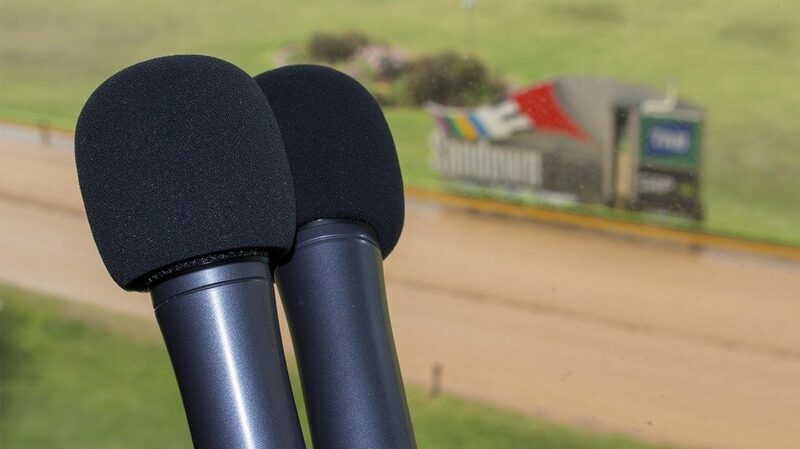 The series will aim to give listeners an insight as to what’s happening at Sandown Park on and off the track. 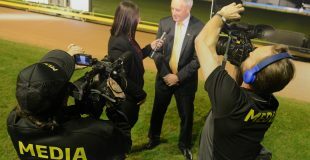 This week’s topics of discussion were tomorrow night’s Shootout as well as the fourth and final TAB Melbourne Cup Prelude Series. Each episode will feature Mick Floyd (@MickFloyd) and myself (@Jason4dams) with guests to often feature. They will be published every Wednesday for the remainder of the year. Is there anything you want to hear more of? Please let us know! Click here to email us or click here to message us on Facebook.